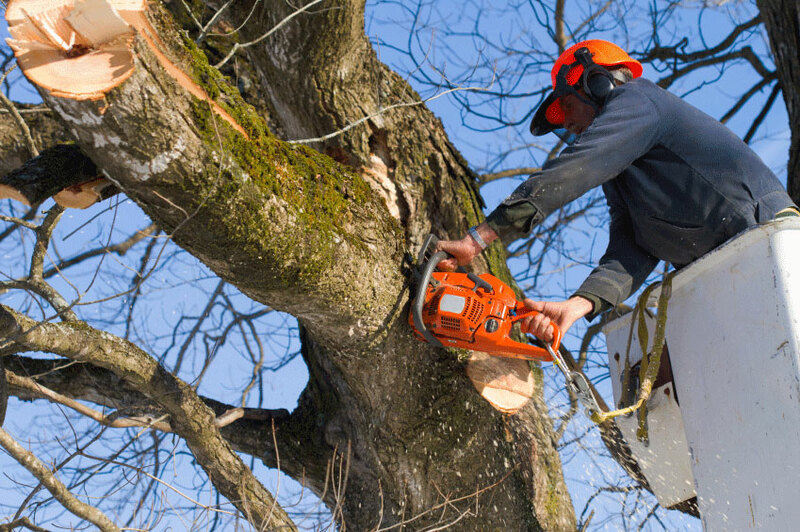 We have highly trained fully equipped and qualified tree surgeons. They are all Health and Safety qualified and have full public liability insurance. 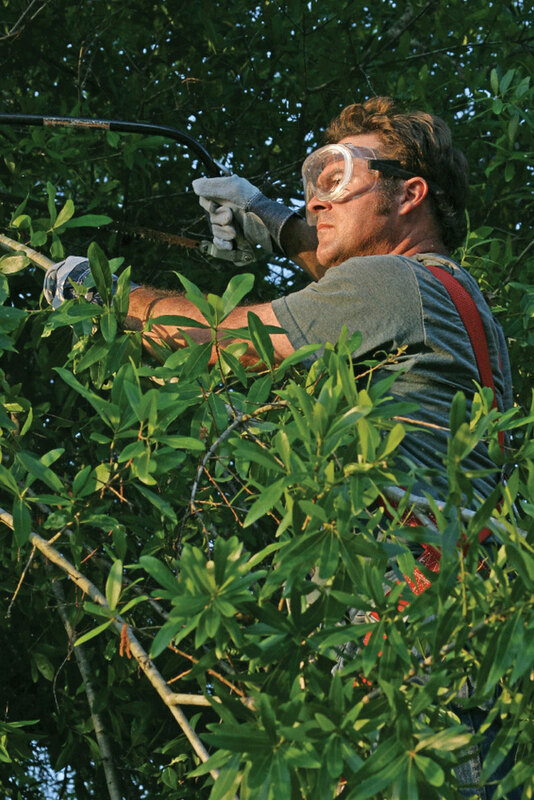 Tree surgery is part of the larger body of arboriculture and deals primarily with all aspects of tree care and maintenance. 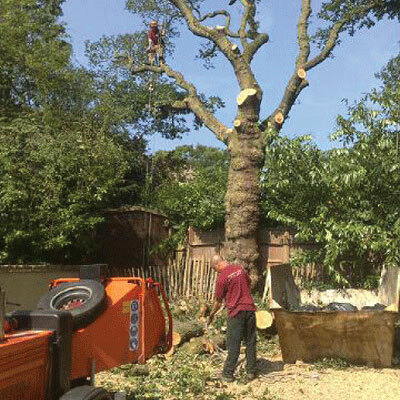 In urban areas, there is always a fine balancing act between maximising green areas and caring for buildings and public safety, so having highly trained and experienced professionals is essential when carrying out any kind of tree work. 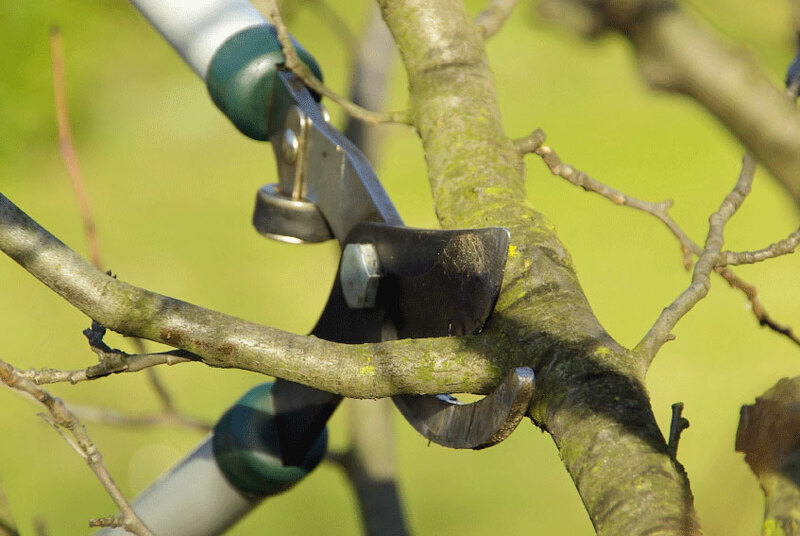 Whether you require minor pruning, crown lifting and reduction, or the removal of a mature specimen due to decay or disease, we have highly trained fully equipped and qualified tree surgeons. They are all Health and Safety qualified and have full public liability insurance, which is more than essential, considering the potential scope for damage contained within a twenty ton specimen. We can provide you with surveys for disease and subsidence issues, and take care of all of the necessary paperwork if you live within a conservation area – the local authority typically requires six weeks notice by law of any intended work. If a tree has been felled, or perhaps it was removed a while ago, we can grind the stumps down to usually about 30cm bellow ground level, so that the area can be landscaped at ease. All of our waste is processed for recycling, so if you do have to remove a tree, it is at least reassuring to know that the waste will go to further use.